OF MAKING YOUR VACATION DREAMS COME TRUE! ​provide more SPACE, more PRIVACY for LESS money! Every amenity, and then some! Detached Game Room has Pool Table. 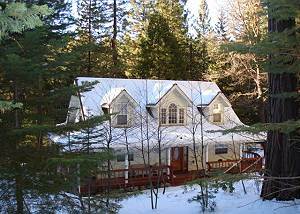 On one acre with great view of Sugar Pine Lake. 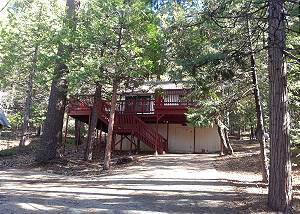 Rental includes Sugar Pine Lake Privileges! Gorgeous wraparound deck; lots of light throughout. Beautifully appointed and neat-as-a-pin. 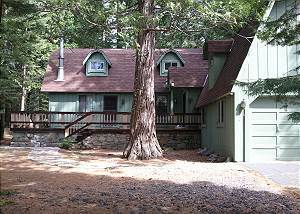 Impeccably maintained 2 BR / 2 BA cabin, Sleeps 6 - a "Twain Harte Original" with loads of rustic charm. 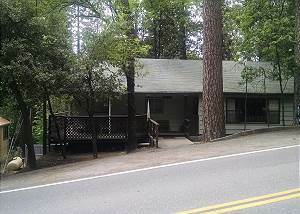 Nice location on a corner lot halfway between downtown Twain Harte and Twain Harte Lake. 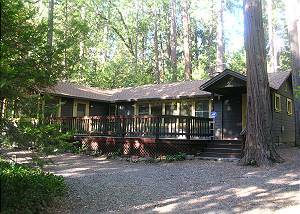 WiFi available and Twain Harte Lake privileges.